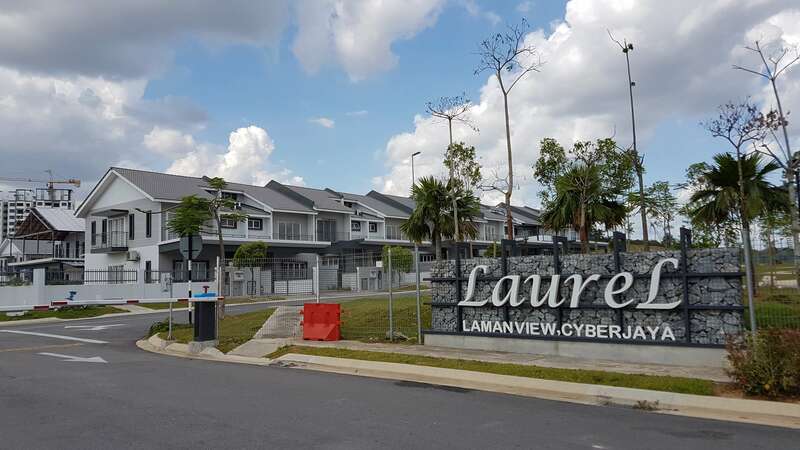 There are total of 142 units of Double Storey Terrace Homes for Phase 1B Laurel. 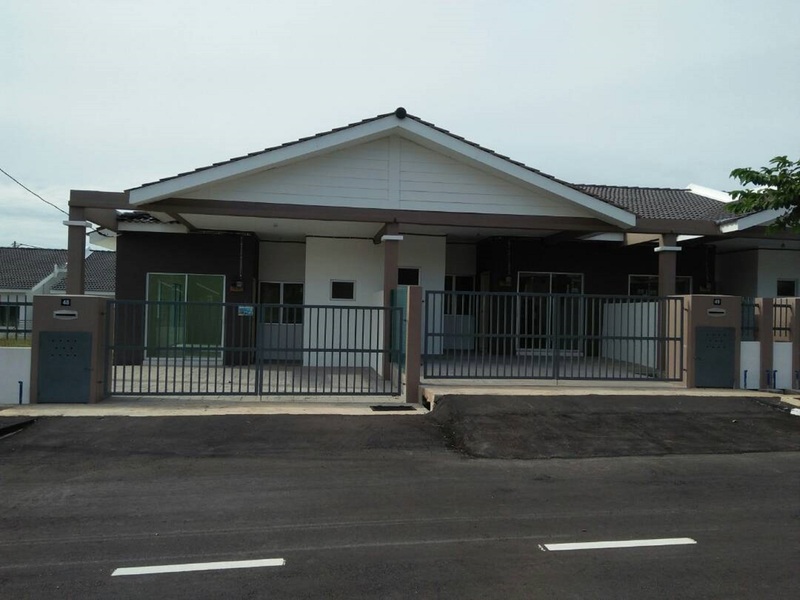 There are 3 types of sizes available which is Type RT1 (20 units) – 22′ x 85′ with built-up of 1,828 sf, Type RT2 (64 units) – 22′ x 75′ with built-up of 1,680 sf and Type RT3 (58 units) – 22′ x 70′ with built-up of 1,680 sf respectively. 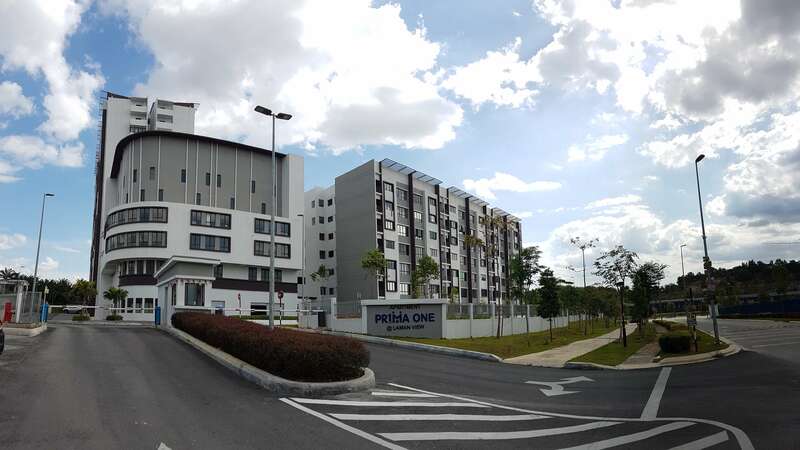 There are total of 325 units for Phase 1A PR1MA ONE Homes and built up with 2 blocks. 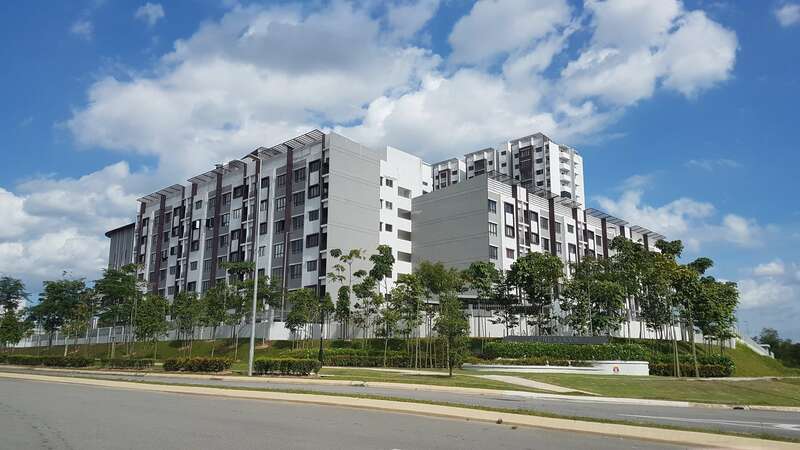 Block A with 93 units – Type A (1,000 sf), while Block B with 232 units – Type B (1,000 sf) and Type C (850 sf) respectively. 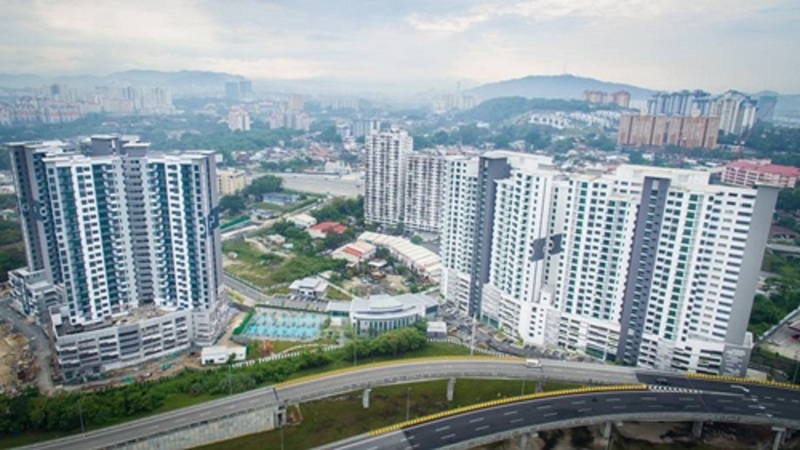 The Vyne Residensi our latest luxury condominium development offers a tranquil and leisurely lifestyle amidst a backdrop of lush greenery, central park, thematic podium gardens, herbs garden, multi-tiered security, green building features with a comprehensive array of facilities which include a clubhouse. 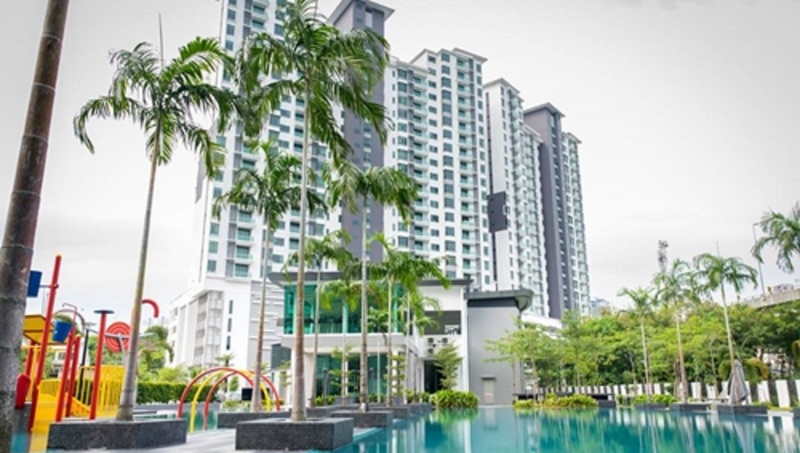 It embodies wholesome living in sync with nature. 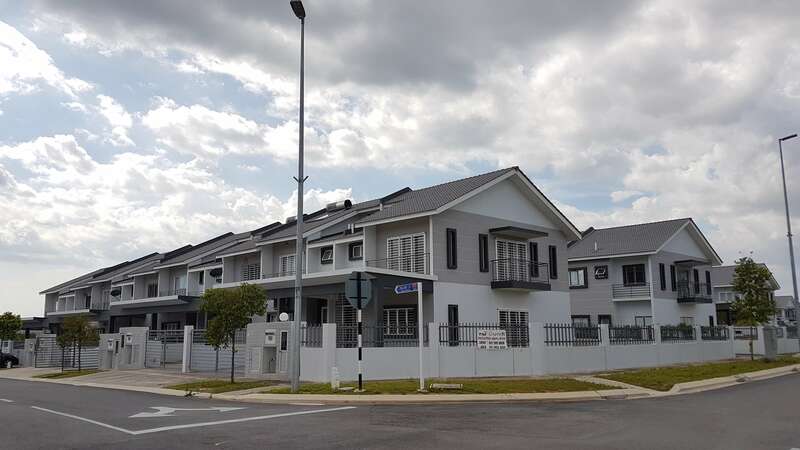 Strategically located in Sungai Besi, The Vyne Residensi is bordered by 4 major highways which include Besraya Highway, Hubungan Timur-Barat, Kuala Lumpur-Putrajaya Highway and Kuala Lumpur Seremban Highway. The Vyne Residensi is nature at its best – Infinite Nature. 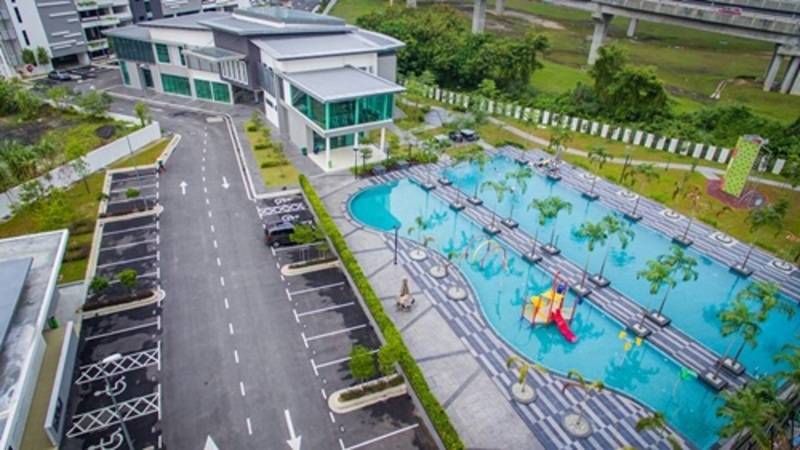 Bandar Puncak Sena, a mixed development sprawl over 200 acres of land not only offers best scene from a flourishing countryside, it also features modern day conveniences with its myriad of choices at affordable price. 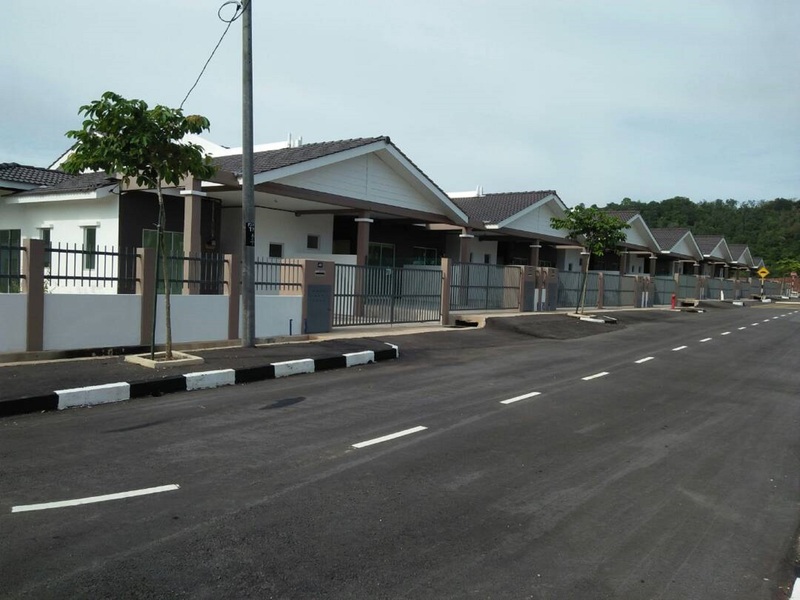 The development includes medium cost terrace houses, semi-detached house, bungalows, apartments and commercial hub. 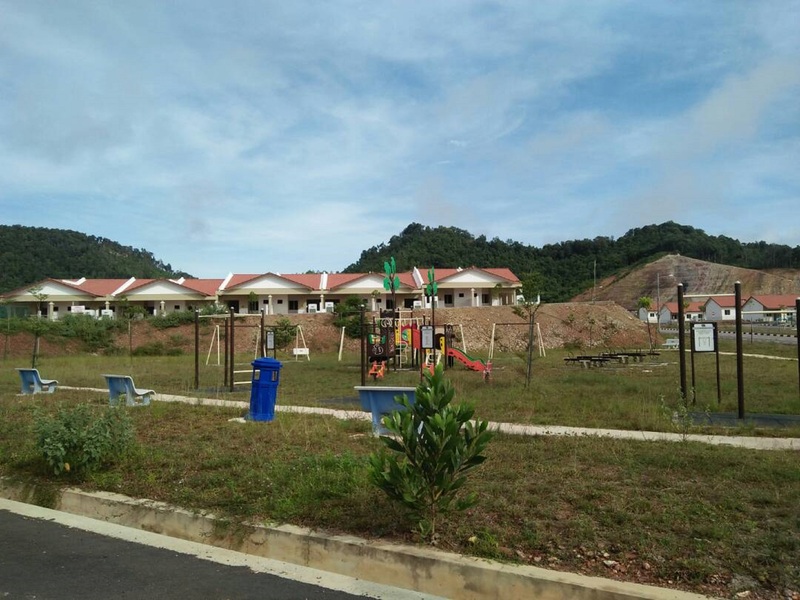 Bandar Puncak Sena is truly a township that integrates people from all walks of life and focuses on community living without sacrificing on luxury and quality.